Converse. Horses. Hudson River views. 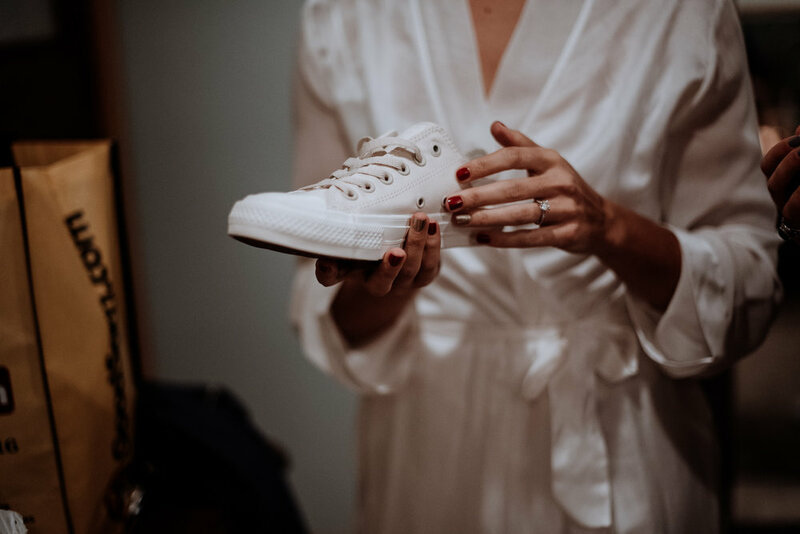 With the couple and their wedding party in Converse and the amount of laughing I did, this was easily one of my favorite Red Maple Vineyard weddings! 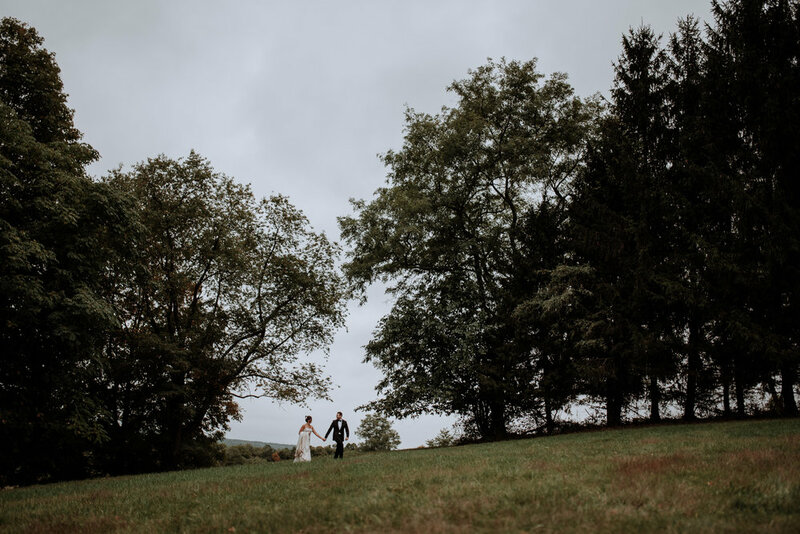 Ben and Lindsey got married in October in the beautiful Red Maple Vineyard, which is a new Vineyard wedding venue in the Hudson Valley, NY. They had their ceremony in the rainy day location, which was just incredible. They chose Red Maple Vineyard, because the property is stunning, the family who runs it is down to earth and they just fell in love with it. 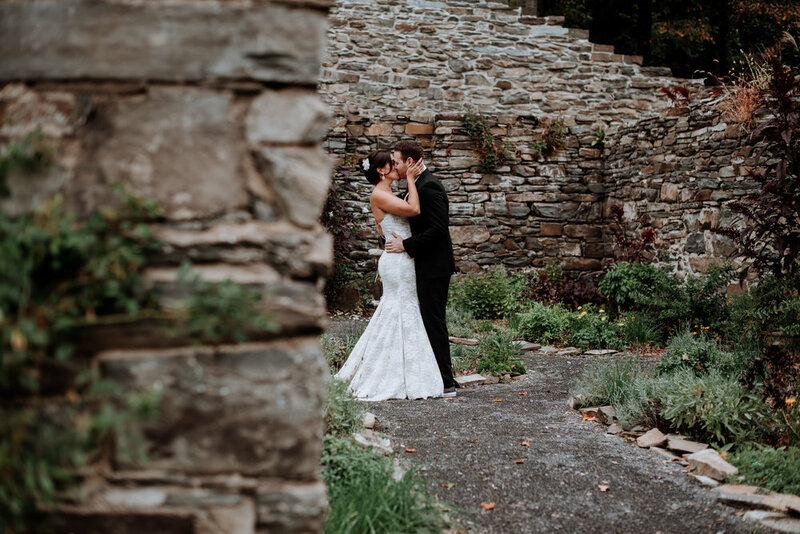 It was a early Fall wedding, which is the perfect time of year in the Hudson Valley. I love shooting weddings at Red Maple Vineyard, because the grounds are completely stunning and the staff is just incredible. I simply can not say enough good things about this Hudson Valley vineyard wedding venue. The Stone family is in the wedding business for all the right reasons and they treat you as honored guests. Lindsey got ready with her sisters and bridesmaids, and the atmosphere was so energetic. They all showed each other so much love and consideration. Ben got ready with his brother and his friends and right after the boys then hopped into a tractor to get to the ceremony. Just kidding. 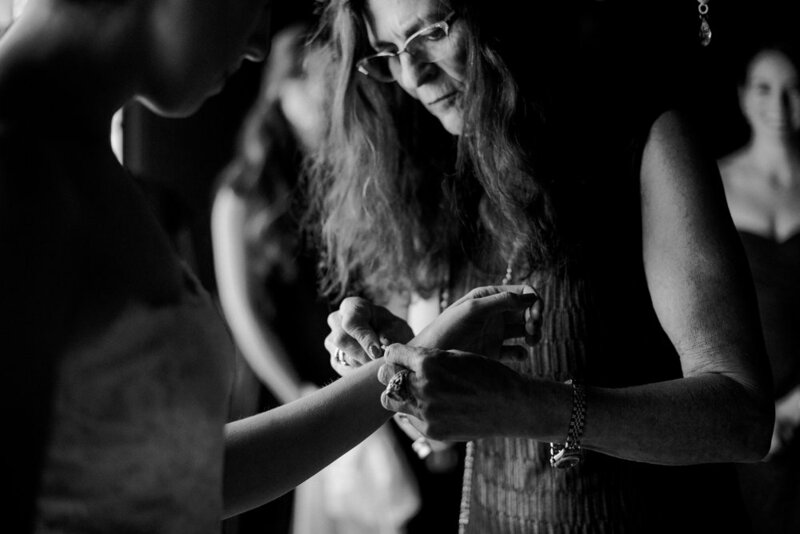 Once Lindsey was dressed and ready, she asked if she could do a First Look with her Father. Watching them interact throughout the morning, I knew they had a special relationship. I was overcome with emotion as they greeted each other and embraced, cried, and exchanged soft words of love. It was beyond beautiful. When Ben and Lindsey saw each other for the first time, I got goosebumps. These two know each other so well that they could go from laughter to sweetness in mere moments. The rain held off long enough for us run around outside and take advantage of all the beauty at Red Maple. The wedding itself was an intimate affair under a covered alter near the reception tent that is the plan B rain spot. It is the best rainy day ceremony location I have ever seen. The light is stunning and it is surrounded by gardens and lush greenery. Dark and Diamond decorated the awnings perfectly. During the ceremony they had several beautiful readings from friends and family. It was so beautiful. At one point during his vows, Ben told Lindsey that he had been learning how to play guitar for the last 6 months and wrote her song. Everyone held their breaths until they heard "just kidding" and then the entire crowd burst out laughing. This kind of fun was all throughout their wedding day. The reception was in Red Maple's huge, three point tent surrounded by gardens and stone walls and they had live music in the afternoon, and smores over a firepit in the evening. They decorated the venue with so much color and so many gorgeous flowers, because it fitted with the time of year. For dinner they had the amazing local foodserved by the Corner Stone Caterers team, which was absolutely delicious. The first dance was a good old traditional wedding shuffle, and they finished off the evening with sparklers. The most memorable part of the day was the vows that they had written themselves, because it gave the day a lighthearted mood. They also had so much fun during the portrait session – it was hilarious and intimate all at the same time! 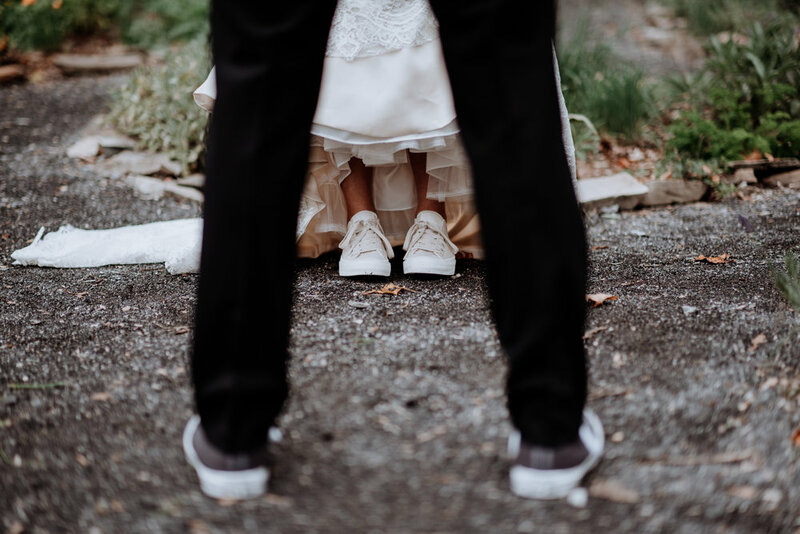 Lindsey wore ivory Converse Chucks with her dress and Ben wore black Converse Chucks as well and they looked so dapper. The wedding party’s shoes were maroon Converse Chucks and Lindsey’s flowers were by the amazing Dark and Diamond. Ben and Lindsey met in college and have been together for many years. They got in touch with me 2 years before their wedding and their inquiry really intrigued me. 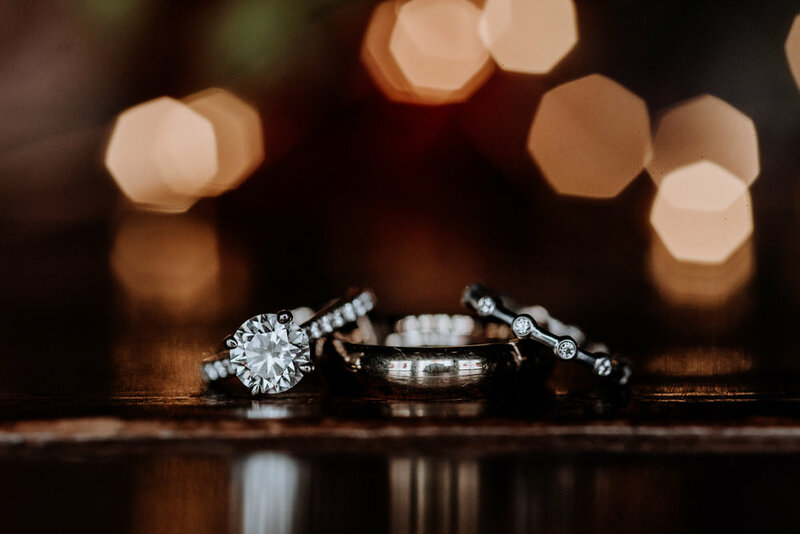 They said they wanted a photographer who would be like a guest, and I loved that they seemed so much fun. 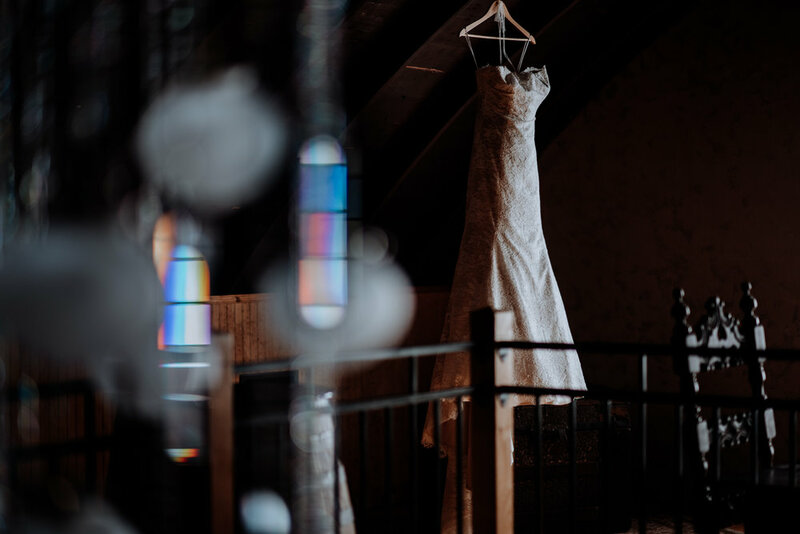 The couple says that if you’re planning your wedding, the biggest piece of advice they could give you is to have fun with your day and don't get too stressed out over the little details. Ben and Lindsey’s wedding was so much fun and just the happiest occasion. Here’s their gorgeous wedding!